Taking the family atmosphere that characterises the osteria and wine cellar,the Castle increases its range by offering customers two holiday accommodations. 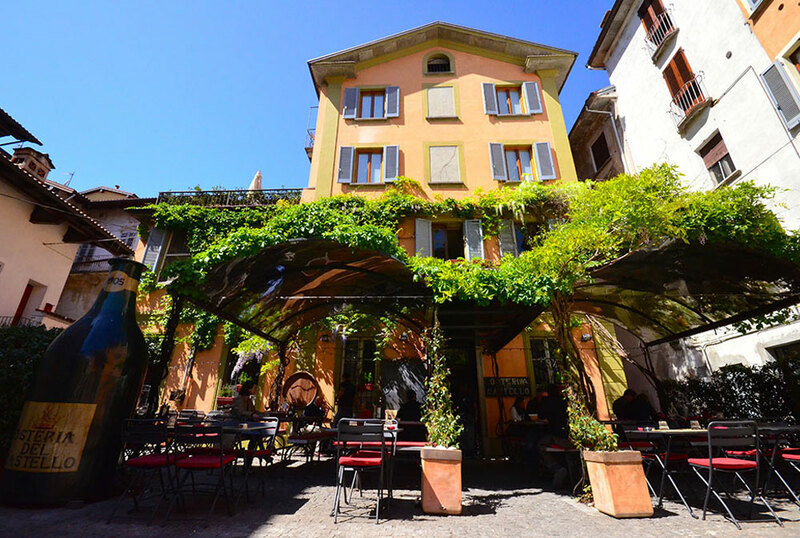 In March 2015 the restructuring of two homes located on the upper floors of the Osteria was completed . The names chosen to identify the two living areas, Moscato and Barolo, are evidence of our passion for all that is related to the culture of wine. 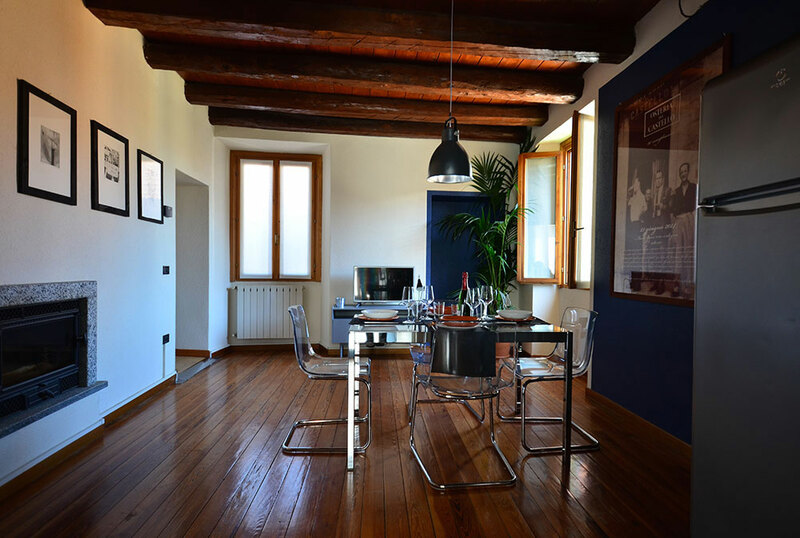 Located in the heart of the historical centre, the house dates back to the early 900s, it was completely restored maintaining the original features intact. Centrally located, just steps from the pedestrian area of shops, bars, restaurants, pier and the bus stop. Ideal base for exploring Lake Maggiore, Lake Mergozzo, Lake Orta, visit the islands, Milan and neighbouring cities, neighbouring Switzerland or organize excursions to the mountains. 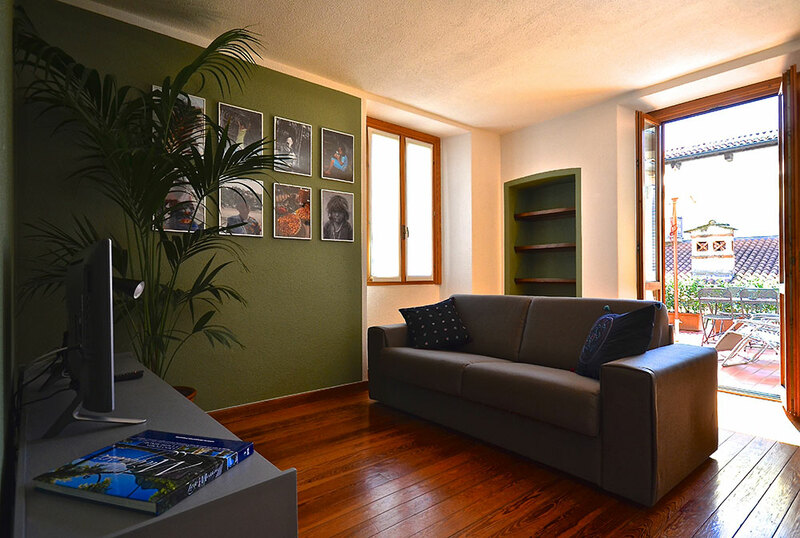 Walking distance from the famous botanical gardens of Villa Taranto.